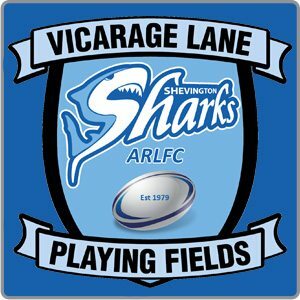 At Shevington Sharks, we give people the opportunity to play sport, stay healthy and be part of a friendly team. So why not give rugby league a try? Fancy Coming Along to a Training Session? Take a look at the individual Team pages for more information on training times and locations. Come along and see if you have a hidden talent for rugby league!